Brittney is the Office Manager at the Fort Worth and Cedar Hill locations for InFocus Vision. She has an Associates degree in Science and Medical Billing and Coding, graduating with a 4.0 GPA. Brittney is also a certified CPC-A as well as a member of AAPC. For the first time in her life, she is doing something she never thought she'd be doing, working in the medical industry! She finds every part of the field fascinating and ever-changing and believes that it keeps her on her toes. She enjoys coming to work everyday to work with wonderful people, meet new patients, and work for terrific doctors. 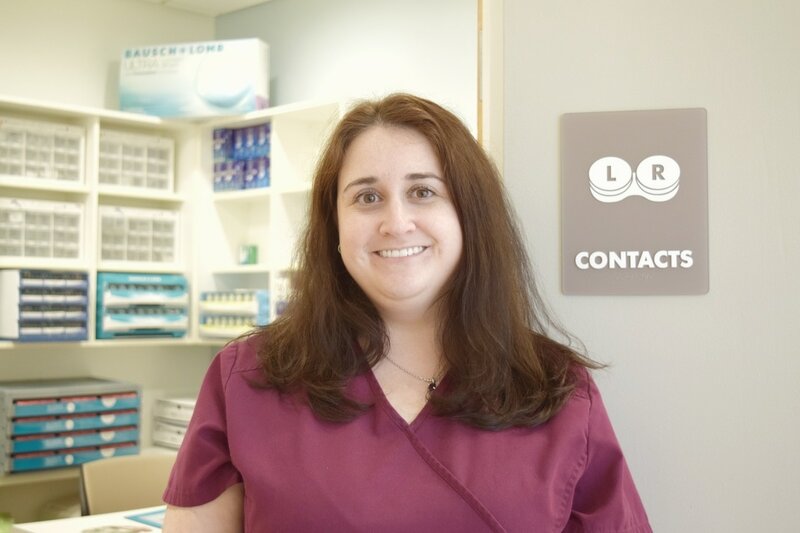 Her goal is to help make all of our office's patient visits pleasant and enjoyable. Brittney has two beautiful children, Noah and Maddison. They light up her world. Both are intelligent, loving, funny, and caring, but boy can they fight. She wouldn't change one thing about them. She loves them both with all of her heart and would never trade them for anything in the world.